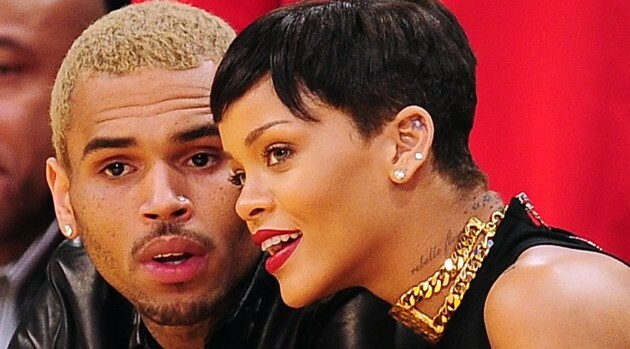 ROBYN BECK/AFP/Getty ImagesLast week, Chris Brown‘s guest verses on DJ Khaled‘s “I’m Still” leaked online, in which he seemingly makes reference to the promiscuity of his ex-girlfriend, Rihanna. In the song, he spits, “Now every n***a in the industry done f***ed my b****, and all my n****s said ‘I told you. '” Surprisingly, though, sources close to Ri Ri reveal that she is unfazed by his scathing lyrics.